 Arafura Bluewater Charters is a well established local company that has been operating in Darwin, leaving from Cullen Bay for over 20 years. We specialise in Bluewater reef and game fishing charters, catering for local, interstate and international fishing enthusiasts on offshore fishing charters. Due to our commitment and excellent service a large proportion of our business is repeat business. We strive to deliver the fishing experience of a lifetime!